Robert F. Rhoades focuses his practice on Taxation Law and Property Tax Appeals. Mr. Rhoades has litigated property tax cases in the Tax Tribunal, State Tax Commission Circuit Courts and Appellate Courts focusing on valuation of property and unusual and complex cases concerning unauthorized tax rates, exemptions of industrial personal property and renaissance zone tax rates. 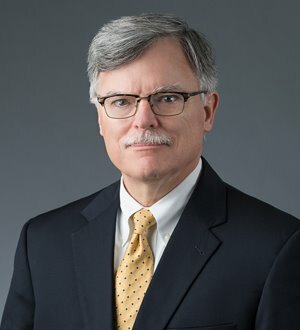 He has substantial experience litigating state tax assessments, such as assessments for state sales, use, income, and single business taxes and taxes on insurance companies. Mr. Rhoades is accomplished in assisting clients in obtaining tax incentives such as Industrial Facilities Exemption Certificates and MEGA credits.